Baga: – Main grape used for wines in Bairrada appellation, also used in Alentejo and Ribatejo. 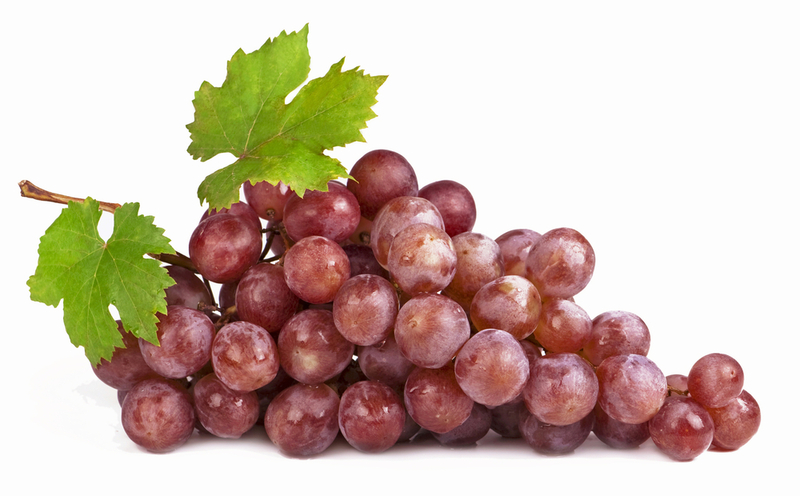 High-quality grape. Tinta Barroca: ancient grape varietal, grown in the Douro for hundreds of years, one of the blender grapes for most ports. Interestingly this grape is being grown widely in South Africa. Verdelho: One of the noble white varietals of Madeira. Australia is growing this Portuguese varietal extensively. What variety of grapes grow on the island of St. Maria Acores?